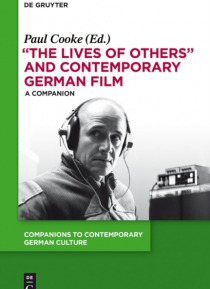 This volume offers the first book-length academic investigation of Florian Henckel von Donnersmarck's Oscar-winning film The Lives of Others (2006). The aim of this edited collection is twofold. On the one hand, it offers new insight into one of the most successful German films of the past two decades, placing The Lives of Others within its wider historical, political, aesthetic and industria… l context. On the other, it offers this group of scholars, which includes many of the leading international figures in the field, opportunity to make a series of interventions on the state of contemporary German film and German film studies.